Are you a woman in leadership looking to increase your confidence and executive presence? This programme is especially for you. Why is Gravitas important for women? Women only make up 19% of boards and represent only 22% of senior management teams.Confidence is one of the main barriers to success, with 83% of women struggling to make their views heard. Communicating with credibility can be a challenge for women in senior positions. Raising your profile, commanding respect and dealing with difficult people aren’t behaviours that come naturally. Not doing so can have a seriously damaging effect on your career. Gravitas is a crucial skill for business success and the catalyst for senior positions. In a competitive environment, women with gravitas lead better, build stronger relationships and get better results. Through the Gravitas Programme, we’ve worked with thousands of female leaders across all sectors. And although expertise is vital, what becomes more valuable the more senior you get is an authentic voice that people want to listen to and an authoritative message that lands. 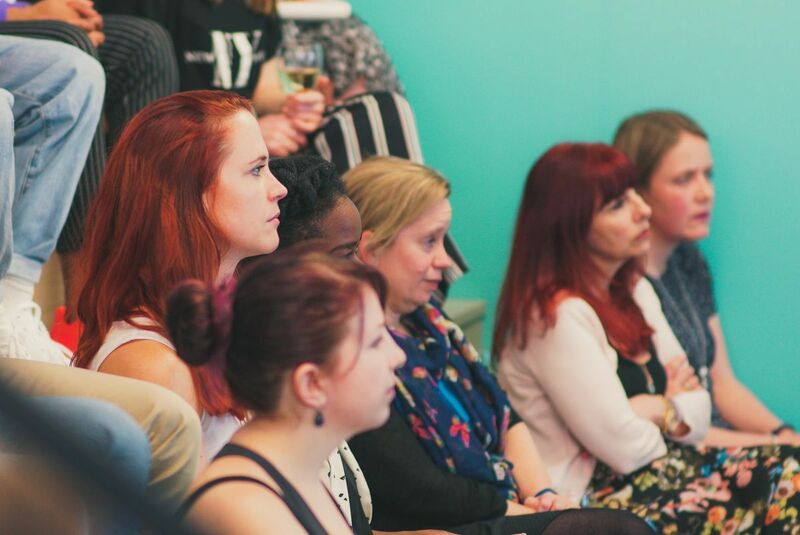 In response, we’ve developed the Gravitas for Women Programme, a two-day event especially for women who want to smash through barriers, exceed expectations and achieve excellence in all they do. 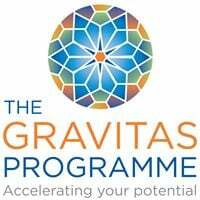 What is the Gravitas for Women Programme? Founded on the unique methodology from Leading with Gravitas, this two-day programme addresses the real challenges faced by women as they progress up the career ladder. You will have a memorable, some even say life-changing experience that will immediately increase your assertiveness, executive presence and impact. The programme is led by Antoinette Dale Henderson, award-winning speaker and author of Leading with Gravitas who has 25 years' experience in corporate communications and now works exclusively with executive teams and boards.